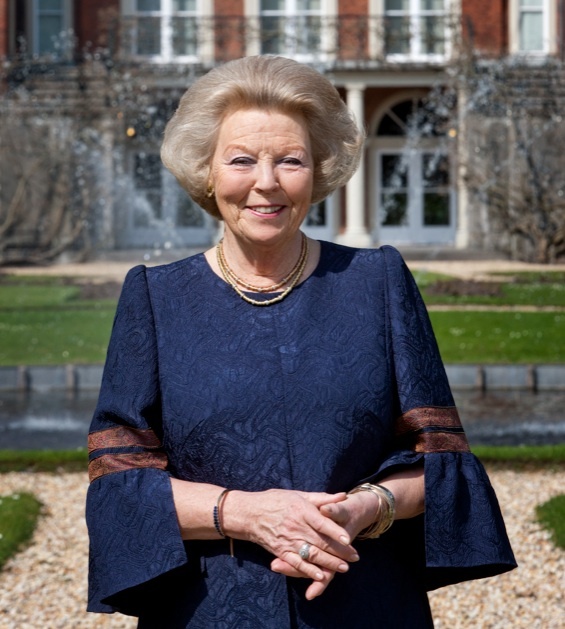 HRH Princess Beatrix of the Netherlands in Tilburg. On October 30, 2013, Her Royal Highness Princess Beatrix of the Netherlands arrived in Tilburg to attend the conclusion of the European project, Requiem for Auschwitz. Her Royal Highness Princess Letizia of Asturias Attends an Award Ceremony in Madrid. On October 30, 2013, Her Royal Highness Princess Letizia of Asturias arrived at the Real Casa de la Moneda in Madrid to attend the 2013 Asociación Española de Editoriales de Publicaciones Periódicas (AEEPP) Awards ceremony. The Prince of Wales also attended the Royal Television Society’s Craft Skills Master Class held at the Hospital Club in London. And, finally, yesterday the prince gave a speech during the 9th World Islamic Economic Forum reception and gala dinner held at The Guildhall in London. 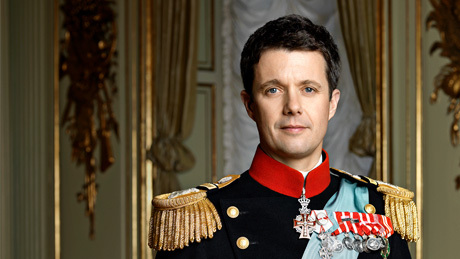 His Royal Highness Crown Prince Frederik of Denmark Visits Israel. On Wednesday, October 30, 2013, His Royal Highness Crown Prince Frederik of Denmark arrived in Jerusalem, Israel for a one-day visit. The purpose of the crown prince’s trip is to “…participate in a memorial ceremony on the occasion of the 70th anniversary of the rescue of the Danish Jews in Denmark in October 1943…” according to the Danish royal court. This afternoon, Crown Prince Frederik held meeting with the President of Israel, Shimon Peres. Discussions focused on “…bilateral ties between Denmark and Israel and the 70th anniversary of the rescues of the Danish Jews…” Thereafter the crown prince visited the Yad Vashem Holocaust Memorial Museum and in the evening attended a concert held at the Jerusalem Theater.